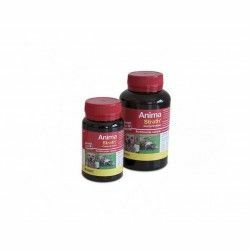 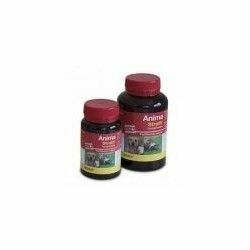 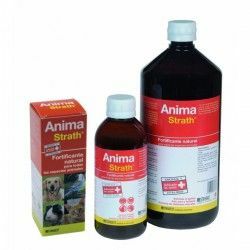 Complementary food indicated in the recovery of animals with anemia or vitamin deficiency. 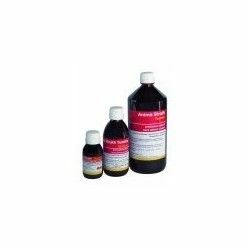 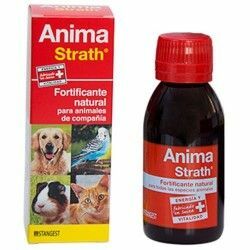 Corrector of deficiencies in the diet and to states that require a greater contribution vitamínico-mineral such as pregnancy, lactation and older dogs. 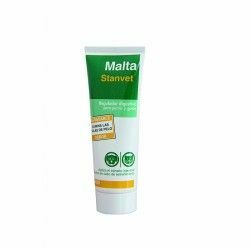 convalescence of diseases and advanced age. 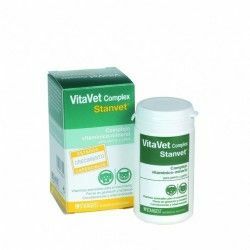 Composition per tablet: Vitamins and minerals. 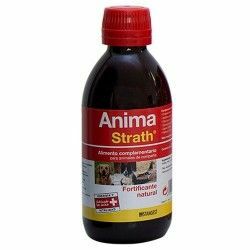 Administration: 1 comp./day for every 10 Kg of weight. 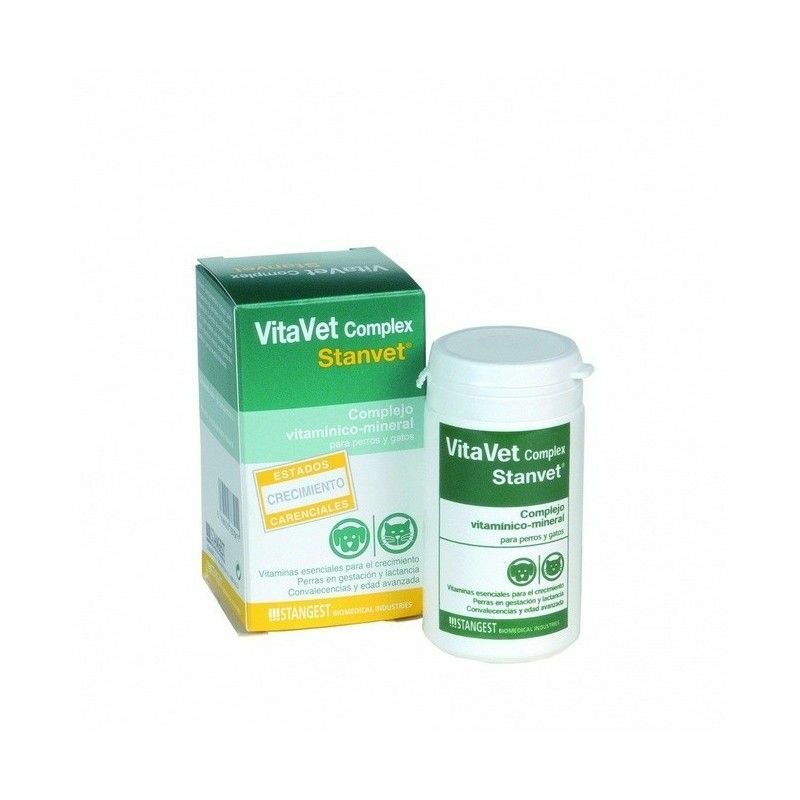 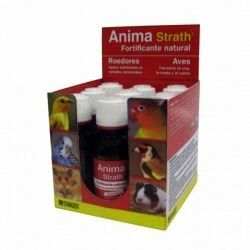 Description: Complementary food indicated in the recovery of animals with anemia or vitamin deficiency. 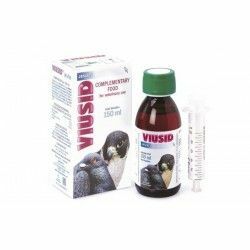 Corrector of deficiencies in the diet and to states that require a greater contribution vitamínico-mineral such as pregnancy, lactation and older dogs.